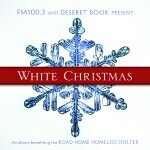 We partnered with FM 100.3 to produce the album White Christmas, featuring some of your favorite SMR artists! 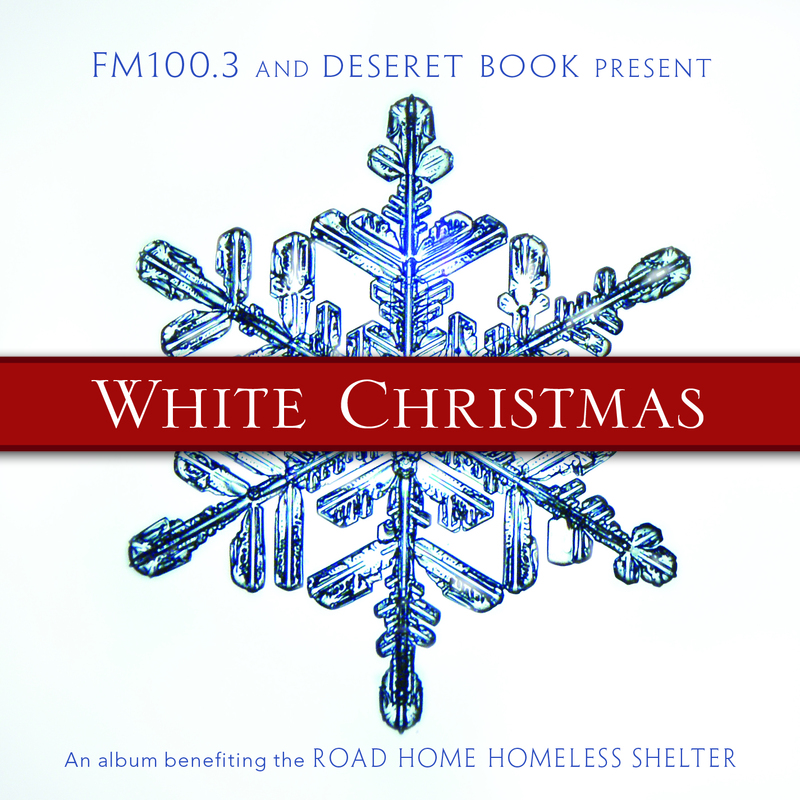 All proceeds of the album were donated to The Road Home homeless shelter. LDS Living Magazine took a tour of their facility to get a behind-the-scenes look at what donations can do! Watch this behind-the-scenes and see what your donation can do to help. Listen to some of the songs found on the album!